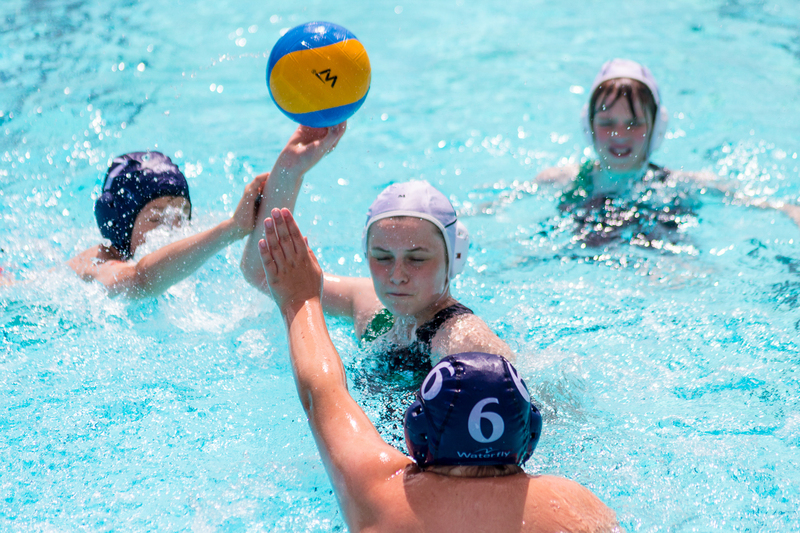 The Water Polo Festival Days are hosted by The Sandford Parks Lido. 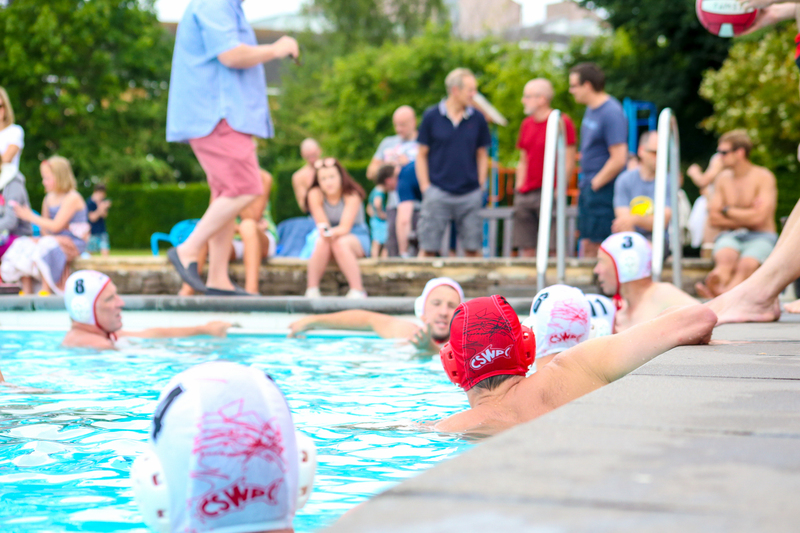 As can be seen by in the opening programme for the Sandford Lido, CSPWC and the Lido have a long history. 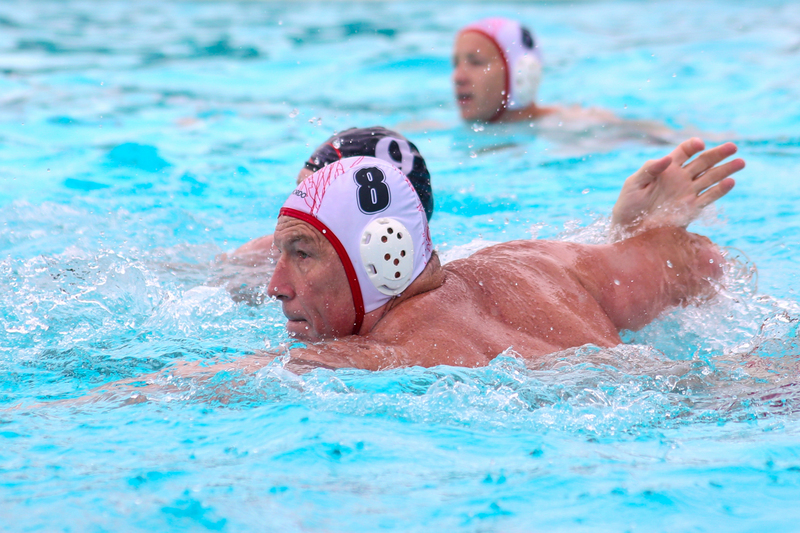 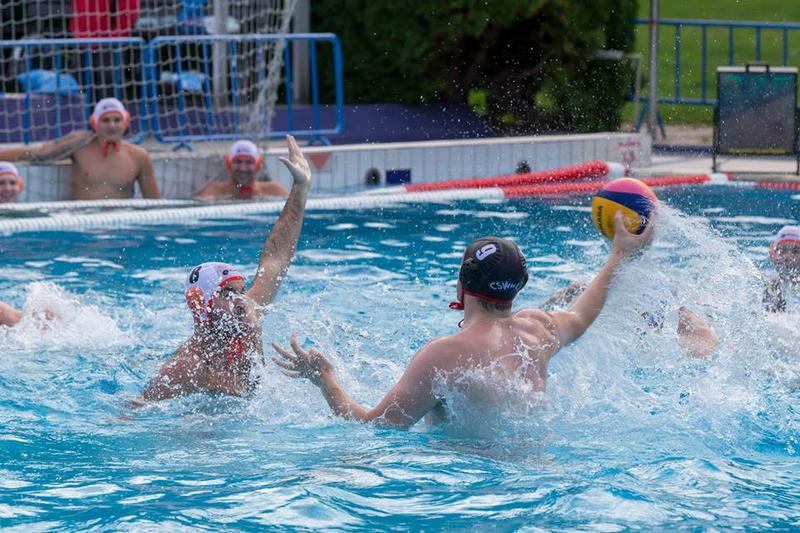 This relationship is as strong as ever and the Lido hosts several water polo events throughout the year for CSWPC. 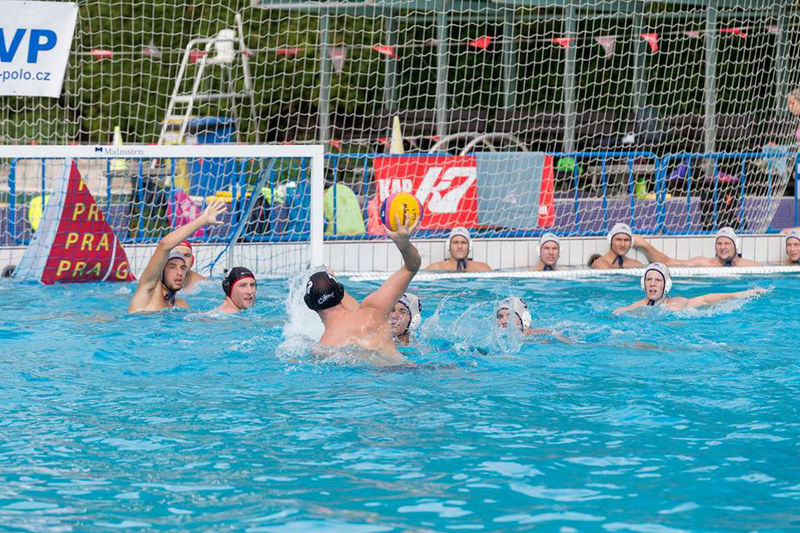 These festivals attract teams from all over the country and abroad to compete in the beautiful surroundings of the Lido. 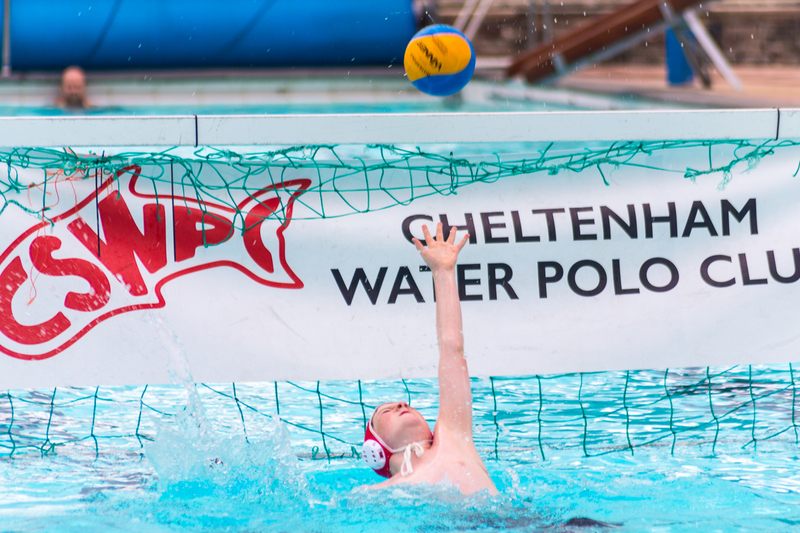 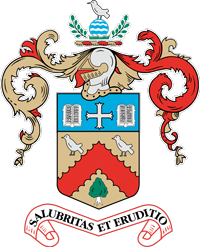 If your club is interested in entering any of the above events please contact us through our club Facebook page @CSWPC or via our contact us page to receive more information.